Star Alliance frequent flyer program Avianca LifeMiles is offering a 125% bonus on transferred miles. For every 1000 miles you transfer from one account to the other, the recipient receives a bonus 1250 miles. You can transfer up to 75,000 miles per year, and each member can receive up to 75,000 per year (not including bonuses). Transfers should happen instantly. The recipient would get 168,750 miles. The ‘extra’ or bonus 93,750 miles, therefore, come at a cost of 1.2 cents apiece. Buying miles via this transfer bonus at 1.2 cents apiece is, in my view, a great deal. Lifemiles has no fuel surcharges and a reasonable award chart. However not all connections are bookable, you’re pretty much limited to the options you see on their redemption website (which is serviceable) and telephone customer service is challenging (e-mail is better). You can fly business class to Europe for 63,000 miles each way or Southeast Asia for 78,000. First class (Lufthansa) is 87,000 miles each way between the US and Europe. 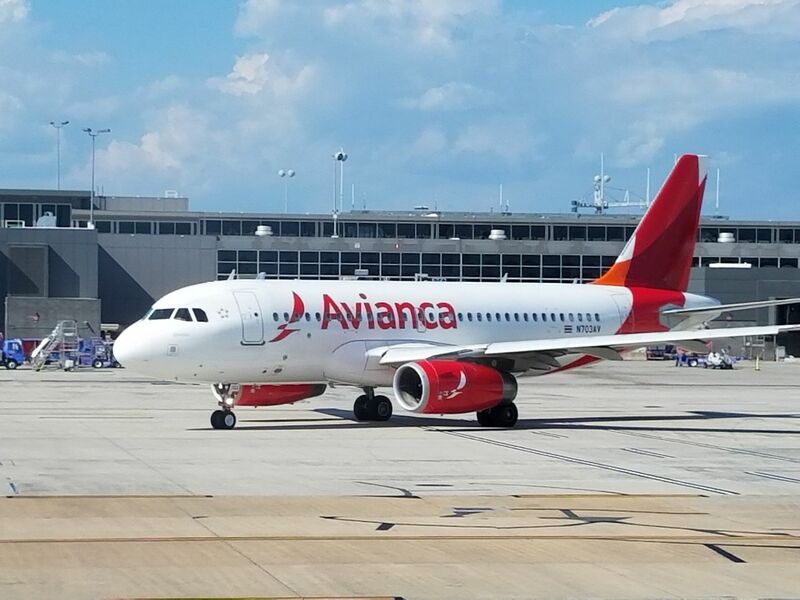 If you need additional Avianca LifeMiles of course you can transfer them from American Express Membership Rewards or Citi ThankYou Rewards. Don’t overlook that you had to buy those miles in the first place to be able to transfer them. Just curious is it possible to transfer 75,000 to your partner and then have them also transfer 75,000 back to you so that you each get a bonus? Each person will only have given/received 75k once. Also wondering if you do this with the LifeMiles Vuela credit card do you get the 3x miles for each $1 spent? @Stu and his multiple personality @Stuart: I’ve done this in the past, but it was years ago. I’m sure you’d see it on the purchase /transfer screen. Just a second thought: This may not work if you are transferring between your multiple personalities. If you want to try to transfer between two accounts with the same or similar names, at the same address, I’d love to hear about the result….but only from one of you.